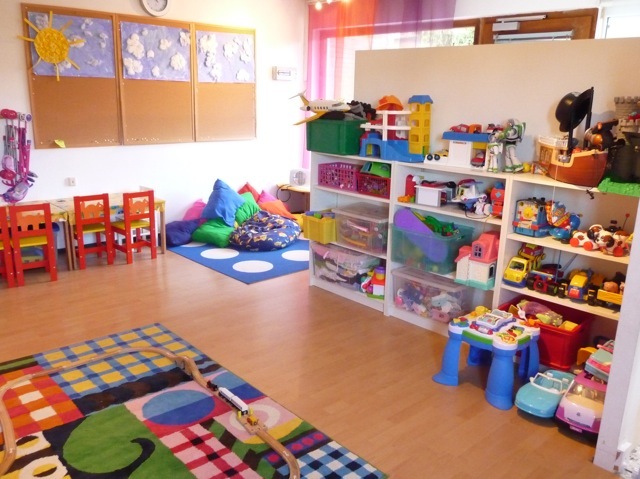 Little Angels is an English only speaking playgroup established in November 2002. Our aim is to provide a safe, friendly environment where young pre-schoolers can play and flourish whilst having fun times away from Mum and Dad. Because of our mixed community, here in the Frankfurt area, we have many children from different countries. 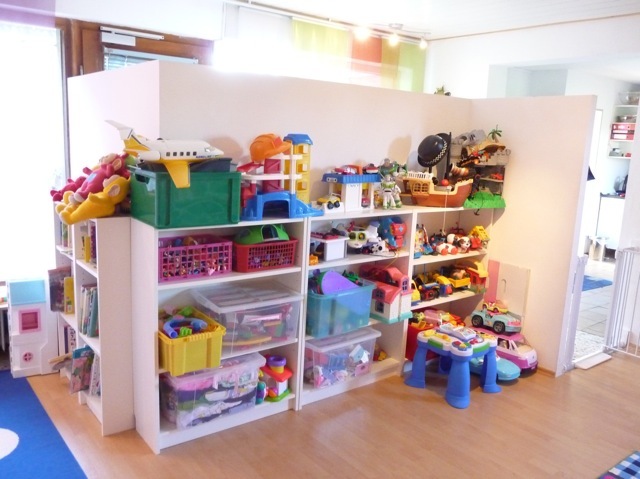 Little Angels has provided an excellent start to learning the English language through play. All five staff, at the moment, are British nationals. We decided to keep class sizes to a maximum of eight children with a minimum of two staff per morning. This enables us to give plenty of one-to-one attention. Over the years the structure and makeup of the playgroup has changed. There are fewer expat children arriving and many more German parents choosing to expose their children to English far earlier. This has created a truly multicultural group, which we think works really well. We have learnt that a child can be parted from Mum and Dad as young as 18 months and enjoy a morning's activities. Fun times are had by all here at Little Angels so do come and visit soon !!! Little Angels is now on Facebook! Click here. For questions about availability, please contact us. Currently there are vacancies available from August 2017. 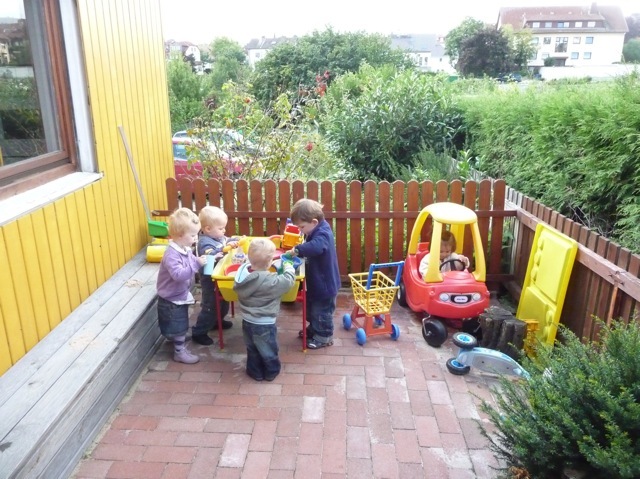 The playgroup is located in Oberursel running Monday to Wednesday and Friday between the hours of 9:15a.m and 01.00 p.m. Activities include free play, creative arts and crafts, music and dance, reading books, story-time, singing, playdoh, physical play and in summer outdoor activities including sand and water etc. We have a small winter garden, a large summer garden and park close by. A snack is also provided. New artwork and photos available here !